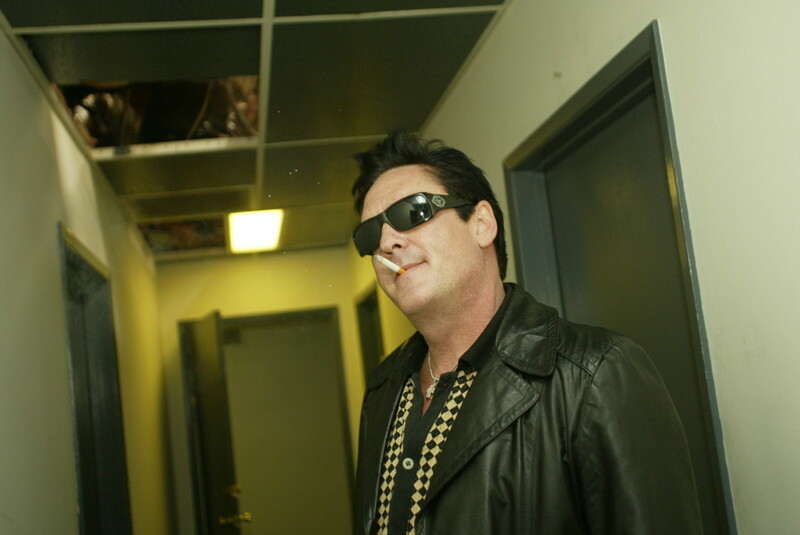 Michael Mongillo’s mockumentary takes us into an alternative world, where Michael Madsen is an A-list Hollywood star and a regular of tabloid headlines. Tired of being hounded by Billy Dant, a particularly over-zealous paparazzo, Madsen decides to teach him a lesson by hiring a film crew to document every waking moment of Dant’s life. Driving the film’s humor are self-deprecatingly deadpan performances by Madsen and fellow B-listers David Carradine and Daryl Hannah – all playing themselves and giving the film an almost painfully believable irony. As the confrontations between Madsen, his film crew, and the tabloids escalate, we’re treated to a lively comedy that nevertheless has much to say about the manufacturing of Hollywood reputations. Before moving into film direction, Michael Mongillo worked as a musician and comic book writer, a passion he continues to indulge. On his first two films, he branched out into distinct genres, making the horror The Wind and the science fiction comedy Welcome to Earth. He is currently working on a script entitled Jesus Hates Zombies and on a film adaptation of his own graphic novel The Lost Girl.